Turnstile is important for metro for it controls passengers flow and charges transport fee in time. QR Code payment is booming. Now metro turnstile also introduce qr code payment to the turnstiles. You may think it will cause high cost and influence the operation of Metro station to replace the traditional turnstile with new qr code payment function turnstile. The answer is No. Beijing Metro, Guangzhou Metro and Shenzhen Metro has been using turnstile with qr code scanner. Now Shanghai Metro is upgrading their existing turnstiles with qr code scanner. The designers have partially upgraded the turnstile to add the qr code scanner module inside. It takes a comparatively short time to finish and cost is low. All this work can be done in late evening. Shanghai Metro uses Rakinda LV4200PT 2D qr code scanner module. 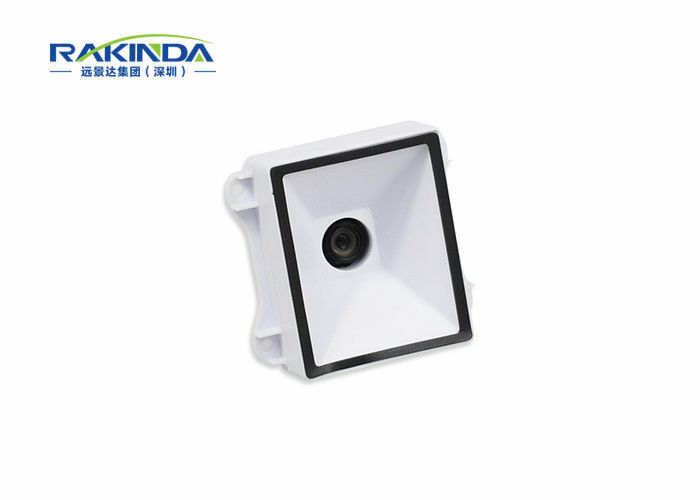 It can scan the code from phone screen code fast and users have good experience. Bluetooth technology also has been used. In this way, when the network is not good, the qr code can be shown immediately the same when touching the App on screen. People needn’t worry about the network condition in the Metro station. More and more people will enjoy the convenience brought by mobile qr code payment. Rakinda has been focused on barcode scanner for 18 years. Please contact us if you are handling qr code scanner projects.